128 Seiten, 22,5 x 24,5 cm, Gebunden, 302 farb. Abb. At a height of 200 metres, the observation deck of the Berlin Tower offers a spectacular panoramic view of Berlin. The large-format photographs in this book bring to life the 360" panorama of the city. 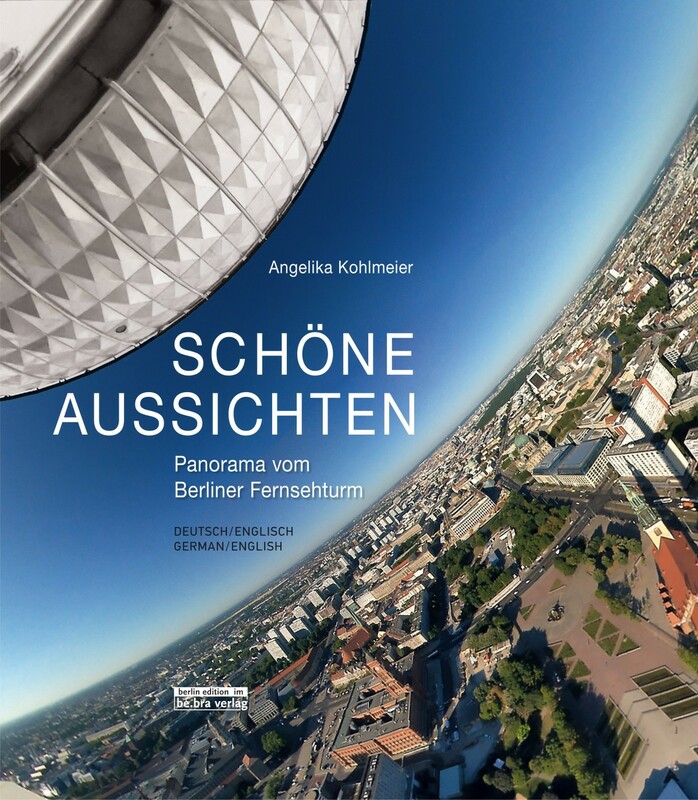 Additional pictures and accompanying texts introduce 240 historically and culturally important sites that can be seen from the TV Tower.